It wasn’t always this way. Ruth was used to being the independent woman, working as a professional writer for 20 years. But inasmuch as she enjoyed her work, she and her foremost partner decided that it would be best for her give up her full time job so she could pay attention to her youngest son, James, who has special needs. 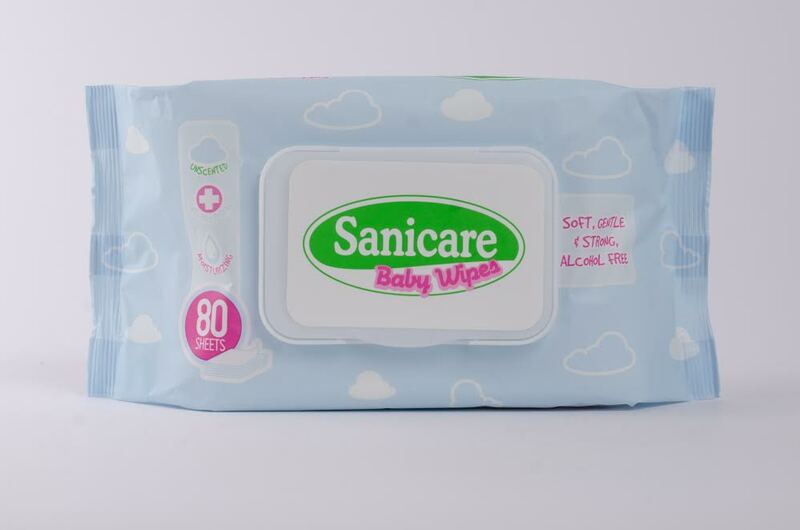 Sanicare Wipes come in two variants: the Sanicare Cleansing Wipes and the Sanicare Baby Wipes. These wipes are guaranteed soft, strong, and free from alcohol and parabens. Both brands are perfect for newborn babies and even adults. The soft and cloth-like texture helps with tough cleanups to ensure all-around protection from germs whether at home or outdoors. As a newly minted blogger, Ruth was surprised that sharing her personal experiences as a working mom would resonate so effectively with an audience of like-minded and internet savvy mothers like her. Her blog mommywrites.blogspot.com has an average of 5,000 views per week. This represents a growing base of working women who have found that her writing speaks to their own experiences as mothers juggling their careers in this modern world. “I didn’t expect to have so many partners in my daily life. I used to think being an empowered modern woman meant that you’d have to be efficient at doing things on your own. But experience has taught me that it’s more important to learn to find the right partners in life. I’m lucky to have found that in my husband, my blogging community, and in the brands I find and come to rely on which I share to help other mothers deal with their own everyday problems. It’s come full circle,” Ruth concludes. * This is a press release. Momi Berlin shares this article as she finds the copy too interesting and inspiring. True enough, being a mom is a sure challenge. From taking care of the kids to making sure the husband’s needs are also given much importance to doing tons of household chores. The role itself takes a lot of time and energy. 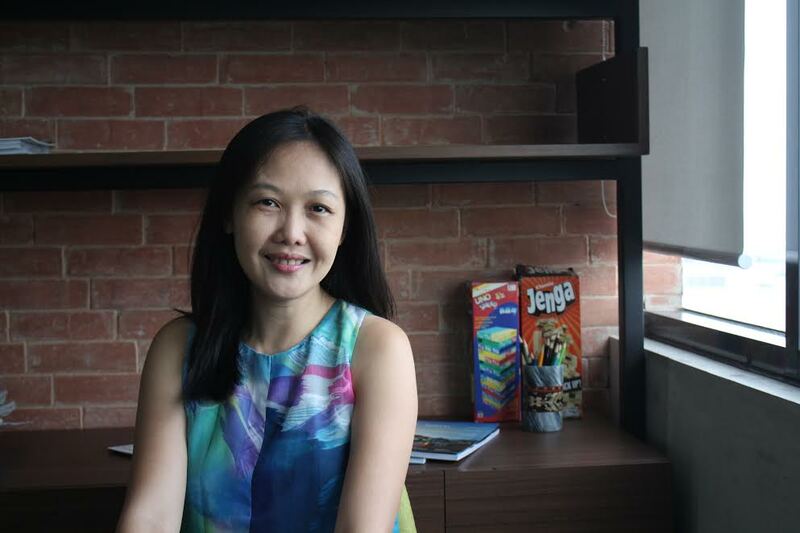 I hope mommy Ruth Floresca’s story inspires you as much as it inspired me. Sanitary Care Products Asia (SCPA) is the maker of hygienic tissue products made from 100% virgin pulp. Pulp fibers used in SCPA products come from trees sustainably harvested from different parts of the world, making it an environmentally friendly brand. SCPA’s wide range of paper products includes bathroom tissue, facial tissue, table napkins, and paper towels. Over the years, its product line has expanded into various hygienic items such as cotton balls and cotton rolls. Established in 1996, SCPA continues to serve over 5000 stores with its innovative paper and hygienic products distributed nationwide. I agree. Finding the right partners is very important. Not only is it guilt-free and satisfying, but also because the trust with readers is maintained. How many are out there who endorse products left and right without really becoming an avid customer/user? Good job, Ruth. And nice post, momi. I’ve met Ruth 5 years ago courtesy of our advocacy, she and kids attended our watcha webtrap (digital parenting) seminar before. And she did an interview with me in two of the publications she’s writing. She’s indeed a mom who know’s how to forge partnerships that will be value adding. It’s not easy to find the right partners in the love, in our job or in the friendship. Some people search their whole lives and they don’t find it. Finding the right parnters is a special gift of life. To be able to find partners to your everyday life isn’t that easy. But as soon as you get to find them just like how Mommy Ruth does, I am sure life isn’t that difficult to deal with. I use sanicare too, both for personal use and for my son. It’s something worth to trust talaga as a mom.